We are successful at what we do because we all have been where you are now: part of a non-profit group that needs to fundraise. 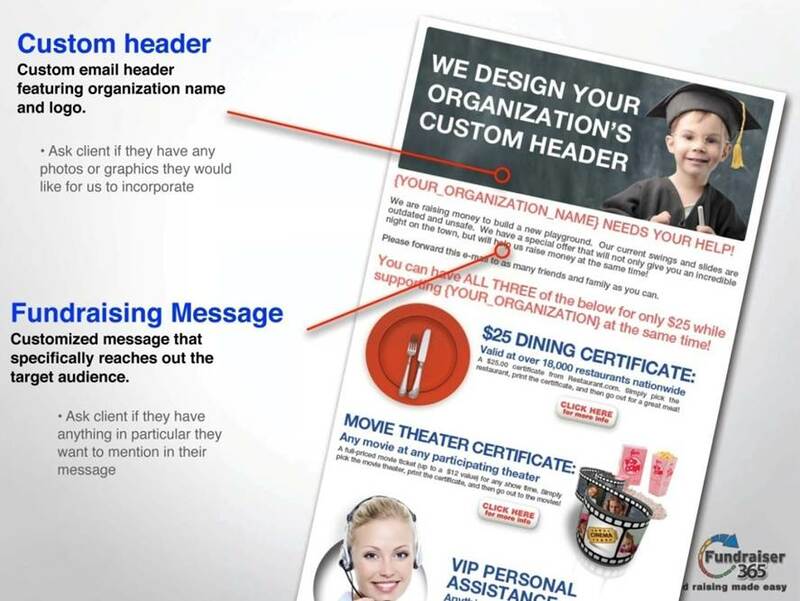 We understand the importance of fundraising, and the challenges you and your group face. We got tired of doing car washes and bake sales that took all day and raised only a few dollars. So we developed unique, easy programs that raised the needed funds, fast.Participation in our programs is simple, safe, efficient, and best of all, free! We are dedicated to helping achieve your financial goals and will help you succeed. Our team of trained counselors have successfully helped organizations just like yours raise the most money in the least time. Let us help you raise more money than ever before! We will gladly work with your group and put your organization on the profitable track to funding raising. TrafficTickets Game Fundraiser™: This works just like a raffle ticket fundraiser without all the legal stuff that you have to deal with when running a raffle. But we have a lot of big prizes like a $100,000 College Scholarship, $100,000 Home Make Over, Cars, Cruise Vacations and at least $50 of businesses discounts. The kids sell the TrafficTickets pack of 10 for $30. The customer gets ten TrafficTickets, up to $50 of discounts from the 10 sponsors, a chance to win lots of prizes and 5 people get a chance to win a really big prize. Potential raised $37,500 to $200,000. 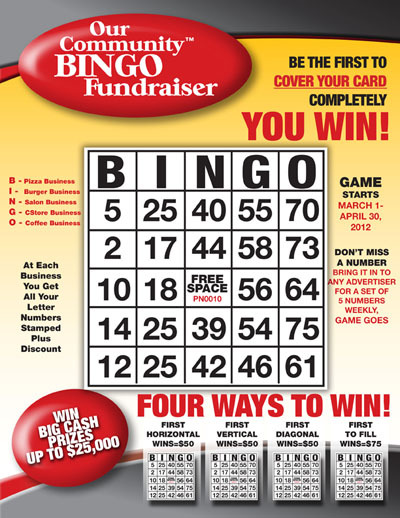 Bingo Game Card Fundraiser™ This works just like a TicketTickets™ fundraiser except it’s for organizations that have less than 100 sellers and without all the legal stuff that you have to deal with when running a raffle. . But we have a lot of big prizes like a $10,000 Cash or $25,000 Car. The kids sell the Bingo Cards for $30.Potential raised $7,500 to $40,000. Indulgent and delicious confections that stand out and get recognized. Artisan-crafted confections that are the ultimate chocolate experience. Hand-drizzled chocolate popcorn, caramel chocolate-covered pretzels and other premium ingredients with a signature combination of dark, milk and white chocolates, then break them into mouth-watering chunks. One bite of these sinful confections will have you melting in delight, delivered at the peak of freshness, with selections to satisfy any budget, gift need or sweet tooth, FunkyChunky confections are as delicious as they are memorable. From the first delicious bite to the last FunkyChunky delivers freshness and quality you can taste! Earn 35% of sales. Potential raised $2,000 to $100,000. 365 Groupon Fundraiser™: This offer is emailed to hundreds of friends, family members, neighbors and relatives around the US. Can be posted to Facebook and Twitter as well. Get a movie pass, $25 restaurant card and 30 concierge minutes. A $50 value for $25 or $20. Earn 35% of Sales. The potential is $2,000 every month and $24,000 or more for 12 months. This fundraiser requires no kids selling time. 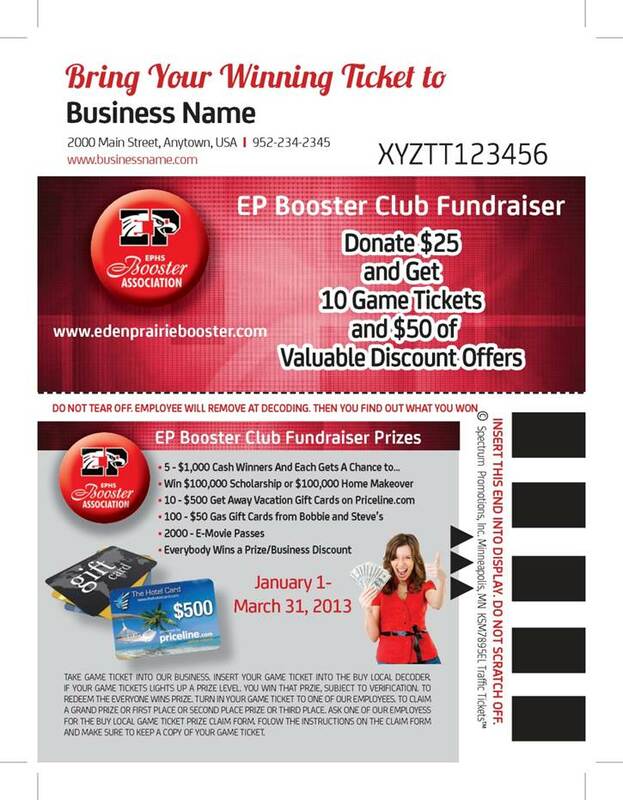 Sports Coupon Card Fundraiser™: This is not just another coupon card. Yes it has coupon offers. 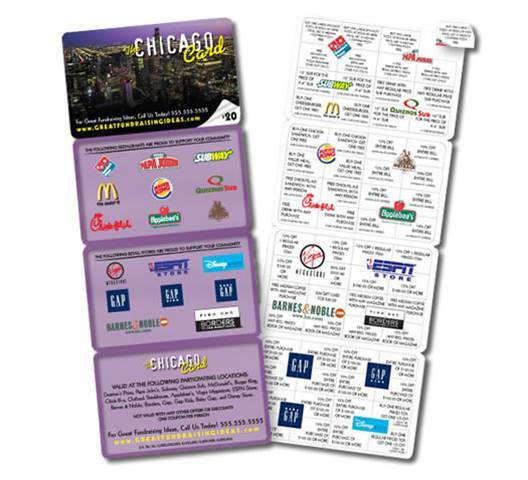 But, this coupon card actually works much better than a plastic coupon card for the participating businesses and provides better graphics for the organization running the fundraiser. Earn 40%-60% of sales. Potential raised $5,000 to $40,000. 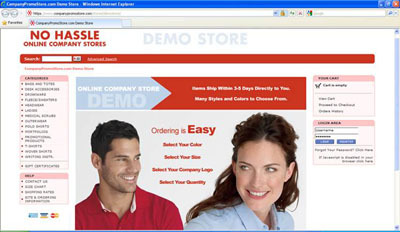 E-Retail Merchandise Store Fundraiser™: Tired of left over apparel inventory, wrong sizes,bad merchandise? Not a problem with this option. The consumer goes on line, picks their logo of choice, the apparel item, size, quantity, places the order and pays. The order is shipped directly from the factory. 100% guaranteed. Earn up to 50% of the profit. Potential raised $5,000 to $40,000. A Resort Vacation Certificate is a one-week (7-night) vacation accommodation at many resort properties worldwide, and subject to availability. Accommodations range in size from studios to multi-bedroom units. Many units have large living rooms, dining rooms, fully- equipped kitchens and laundry facilities. Amenities vary depending on the accommodation. Most resorts boast pools, spas, fitness centers and golf courses. Resort Vacation Certificates retail for $599* each and are designed to be used for off-peak off season travel, although accommodations may be available through the entire year. Opoly Game Fundraiser™: Students/Athletes sell the custom game to family members, relatives, neighbors or at concessions for $35. The game makes a great birthday gift or graduation gift. 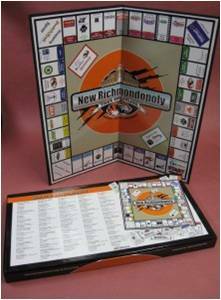 The monopoly properties on the board can be sold as advertising space to local businesses and or individuals which pay to be on the board. We can take care of getting these sponsors. Potential raised $20,000 to $100,000.